Formerly a License Real Estate Salesperson with Douglas Elliman Real Estate, the largest residential brokerage in the New York metropolitan area and the fourth largest real estate company in the nation. 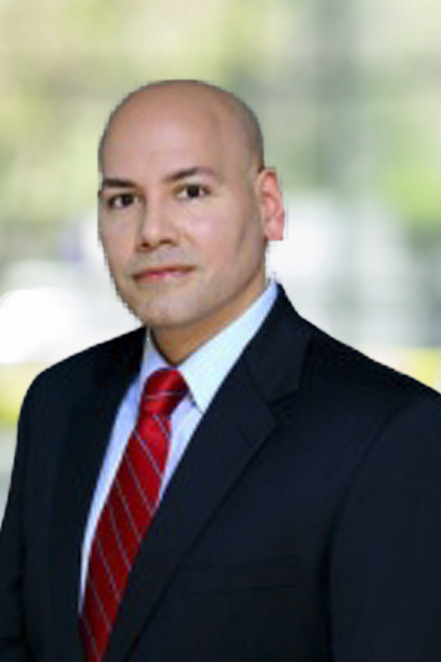 Ivan Cardona has excelled in sales for over 10 years. He loves the legwork, research, advertising, marketing and negotiating aspects that a real estate transaction requires; but most of all, he enjoys selling the city he loves, and helping wonderful people find perfect homes within it. What is Ivan's key to success? "First and foremost, safety, security and honesty are not just words; you need to trust your agent, and feel confident that their knowledge will give you the opportunity to make the best choice for you and your family." Ivan believes that customer service is the new marketing and PR, because during such complex times, that's what differentiates Rutenberg Realty as a company, service and brand. "Treating every client and customer equally, regardless of their spending budget, is what I abide by and enjoy." Prior to selling real estate, Ivan worked in sales and marketing in the publishing industry for Nature Publishing and Dow Jones & Company. He is a native New Yorker who studied Marketing Management at Baruch College – Zicklin School of Business. Then Ivan went on to pursue Law and Paralegal Studies at Queens College, obtaining a Certificate of Completion in Paralegal Studies, ABA Approved. "Choosing to be a Licensed Real Estate Agent was easy for me," he says. "I love meeting people and making everlasting impressions on their lives. I take your business personally, and will give you 100 percent of my time, effort, knowledge, and dedication to quality service." Besides his legal expertise and real estate knowledge, Ivan has also achieved a high level of success with his own marketing company, Lush Life Concierge, LLC, and hopes to replicate his success with soon to be launched website www.manhattanrentalapartments.com in 2014. Because of his service-centric approach and business mindset, he has over the years been rewarded with repeat and referral customers from a satisfied clientele.